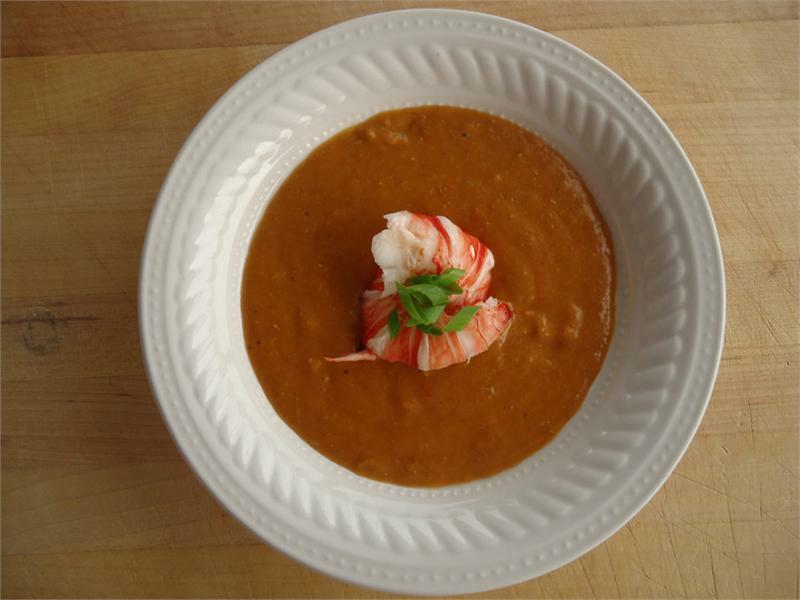 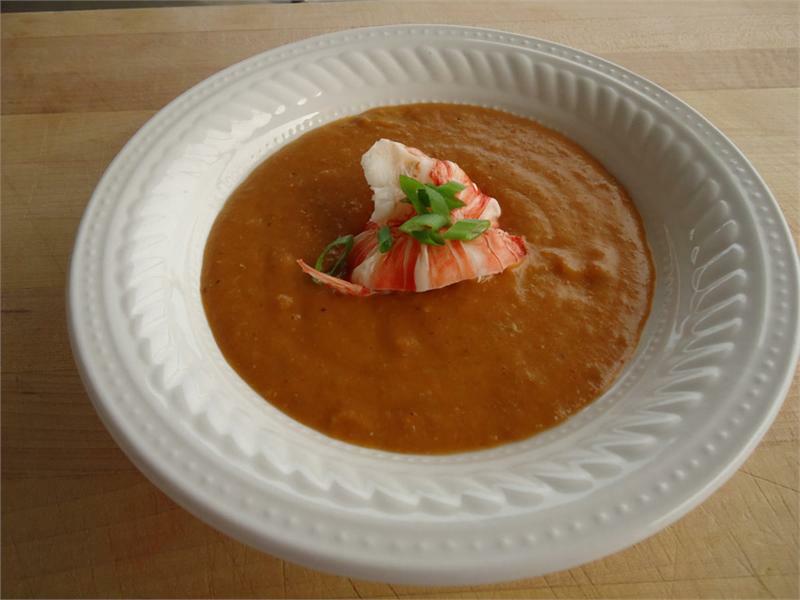 Home / Soups / Lobster Bisque 20 oz. 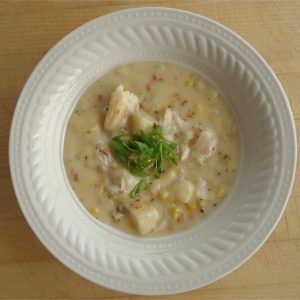 Stone Crab Soup 20 oz. 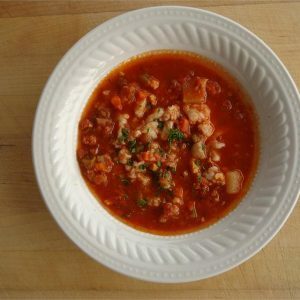 Conch Chowder / 20 oz.